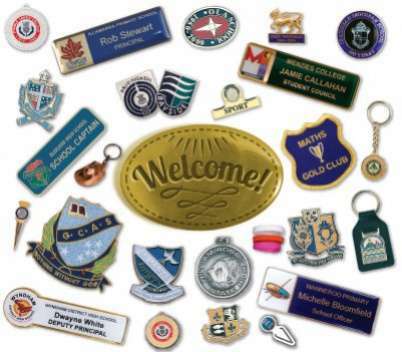 Let Precision Badges manufacture your next consignment of custom badges, keyrings or promotional items. 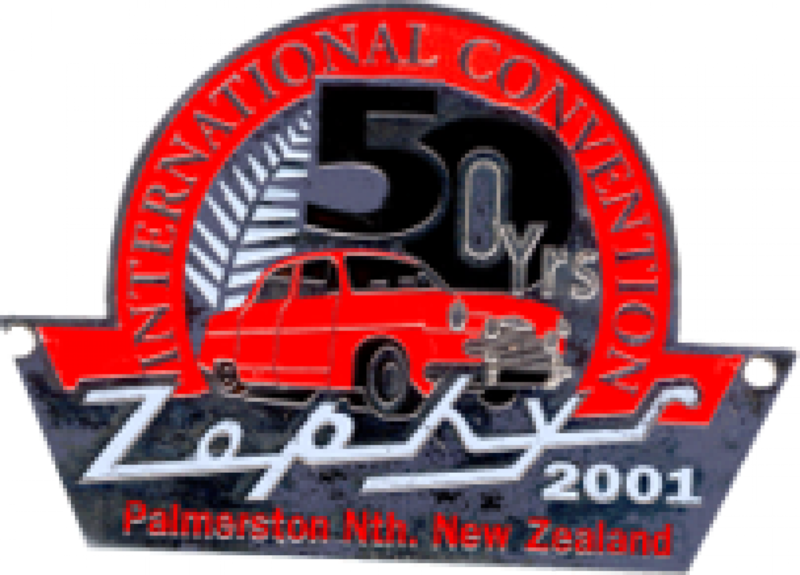 The founding directors of Precision Badges NZ have been in the badgemaking business for over 40 years, and Precision Badges was incorporated in NZ in 1997. 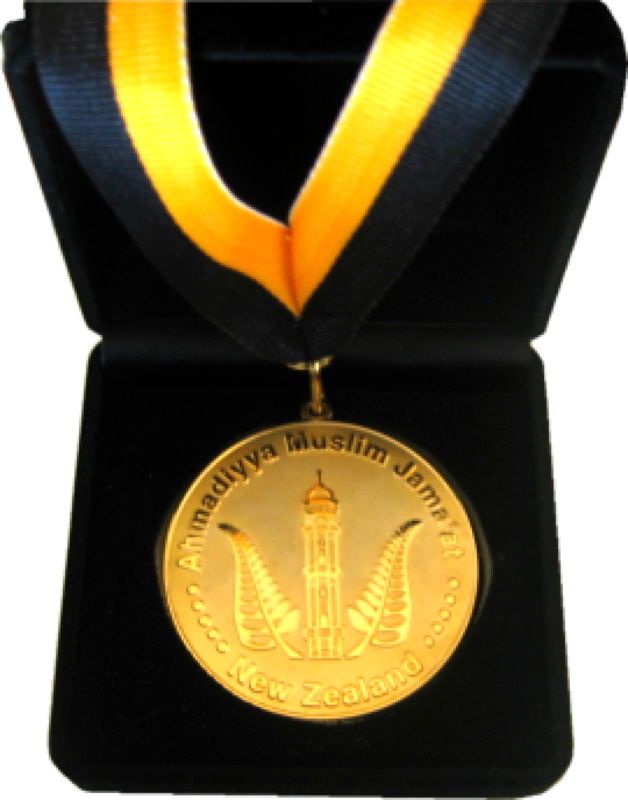 We're proud suppliers of quanility badges and medals to schools, clubs and businesses across New Zealand. We aim to supply schools and businesses with the best quality metal and embroidered badges, keyrings, and plaques at the most competitive prices available. In most cases there are no setup, artwork or tooling charges. We carry the largest variety of school or club title bars available throughout New Zealand and can usually have your custom designed order delivered to your door within 2 to 3 weeks of your order confirmation. We make it easy for you and have the latest manufacturing technologies that enable us to produce the widest variety of quality badge types on the market today. 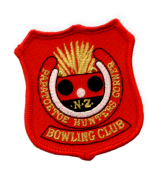 Anything from tie pins to the biggest of plaques, in any shape or colour, Precision Badges is the New Zealand owned and operated company to trust when you want quality product and friendly, helpful service. Please download and view our 2018 school lapel and name badge brochure (5 MB PDF file) list or browse one of our print catalogues to see for yourself the quality, workmanship and capabilities of Precision Badges. 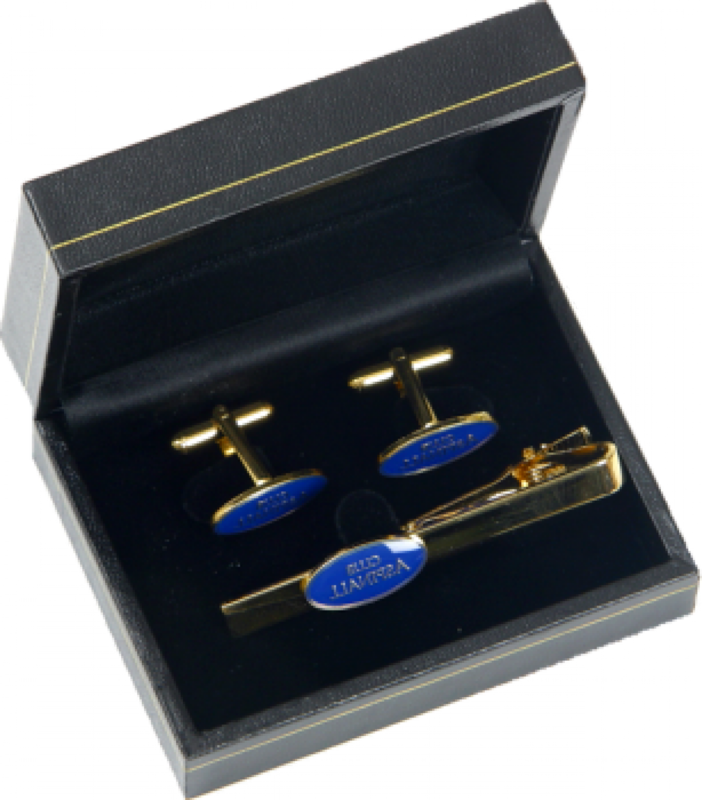 We can help you with your next project whether it be something totally new for your organisation, or just a simple re manufacture of your existing badges or medals.